Veterans ASCEND is changing the way employers find and hire veterans. 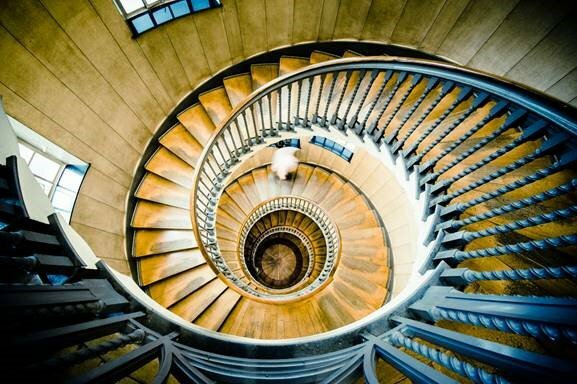 Veterans ASCEND is an innovative skills matching platform. Military occupations are translated into a list of technical skills. Employers create an unlimited number of job profiles and choose the skills they need. Then Veterans ASCEND matches the employer job profiles with veteran skills profiles. 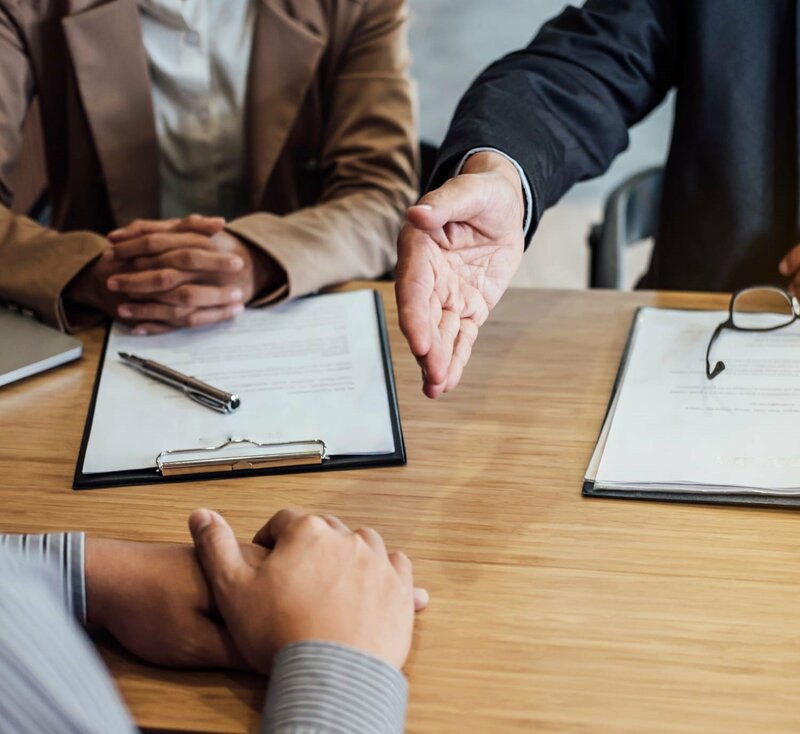 Employers can then review an unlimited number of veteran profiles and unlock the contact information to schedule an interview. Automatically translates skills for the veteran: Our program gives veterans an edge by converting military occupations into skills employers are looking for. Increases veteran employment success by capitalizing on their skills. 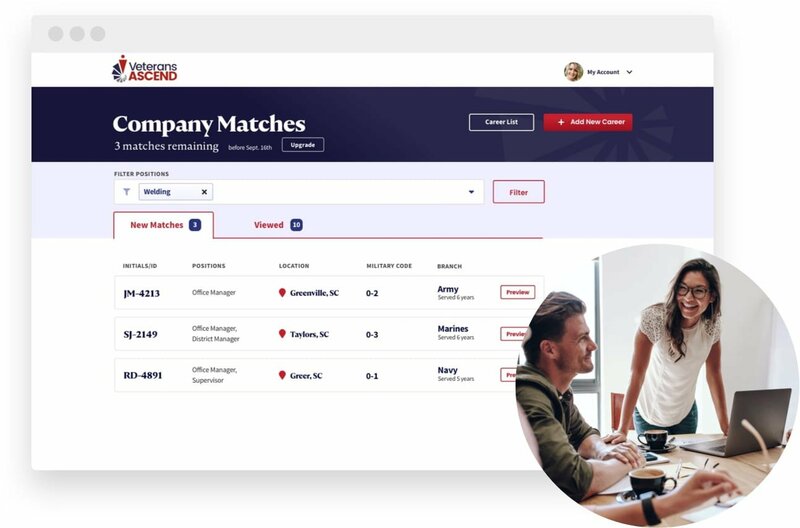 Automatically matches skills for the employer: Gives employers an edge to instantly know what skills veterans have based on their military service. Decreases time to hire and provides employers the ability to look at a veteran's skills across their organization. Veterans use this service for FREE. 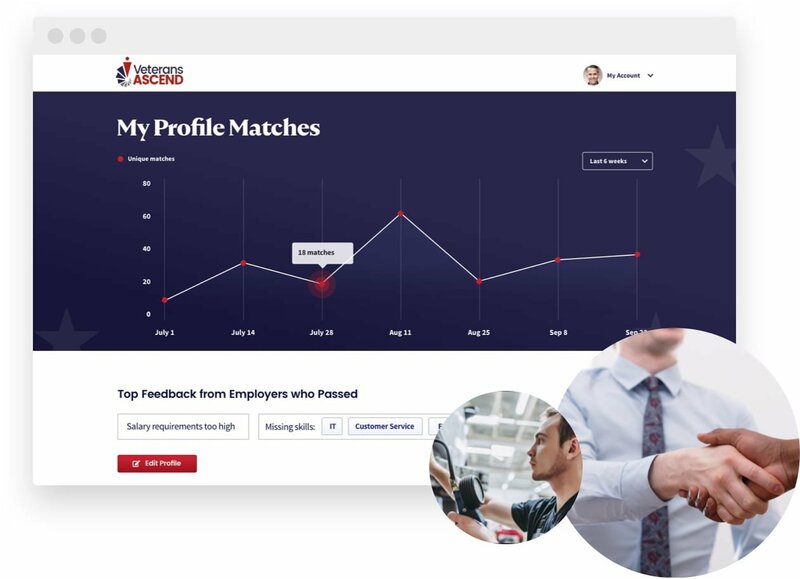 Employers choose a monthly subscription level to unlock the contact information of veterans matched to open job profiles. To learn more, go to About Us. Set up your profile and start using Veterans ASCEND. Veterans ASCEND is a Veteran-Owned company whose mission is to bring Veterans and Employers together.